Ken Lange for questions and help with Potter Parts and insights. West Wight Potter sailboats, the Potter 15 and Potter 19, represent tradition, style, and proven quality for the trailer sailor. 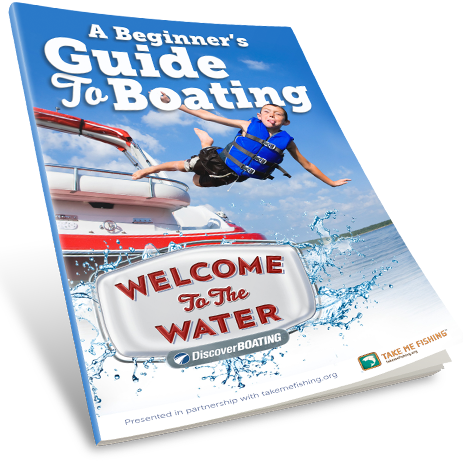 These world famous pocket cruisers store and sail easily, offer features not seen in boats of this size, and come in the most affordable package on the market. 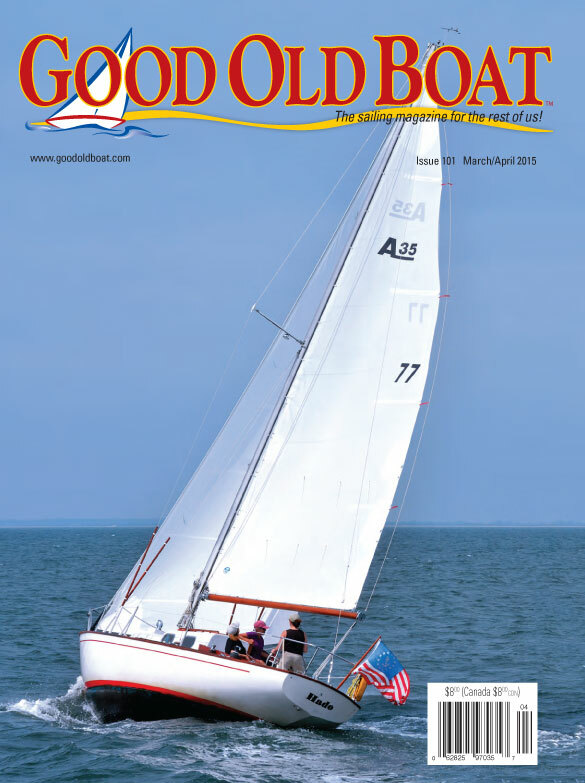 West Wight Potter has two trailerable sailboat models – the 15 and the 19. Named for their length, both models offer a spacious cabin with comfortable berths. These sailboats are easy to rig and launch, and can be parked and stored in a typical garage. Click on your boat and go to the Potter Parts Store. AND NOW A WORD FROM OUR SPONSORS – The all new power assisted mast raising system by INTERNATIONAL MARINE, builder of pocket cruisers for over 50 years, takes all of the dread out of raising your mast. 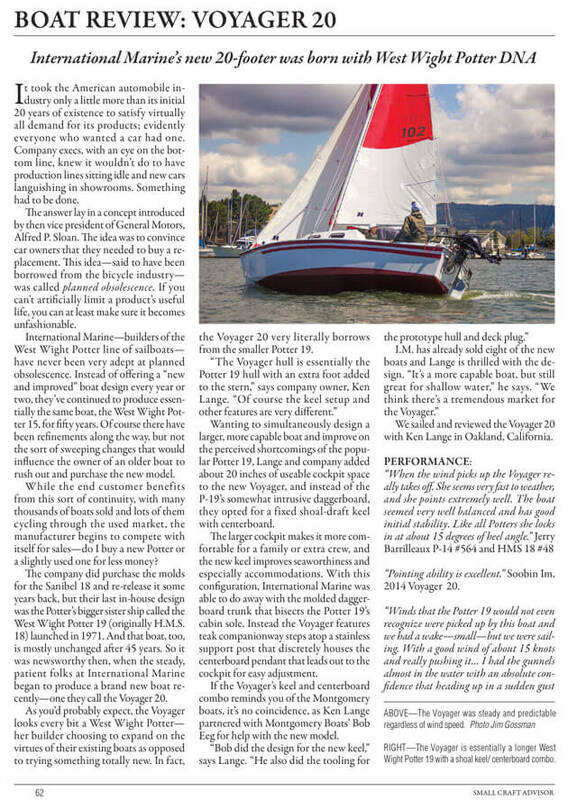 Just another innovative feature on the Voyager 20 to make it the best trailer-sailor money can buy! 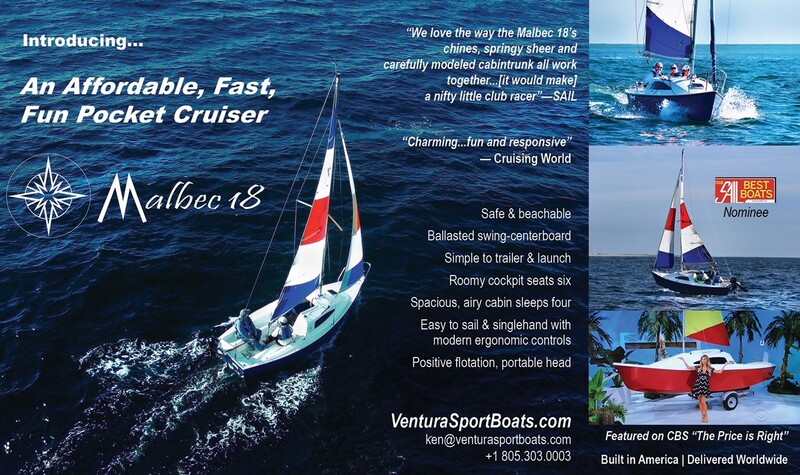 See us at this upcoming Annapolis Boat Oct 8-12 show.